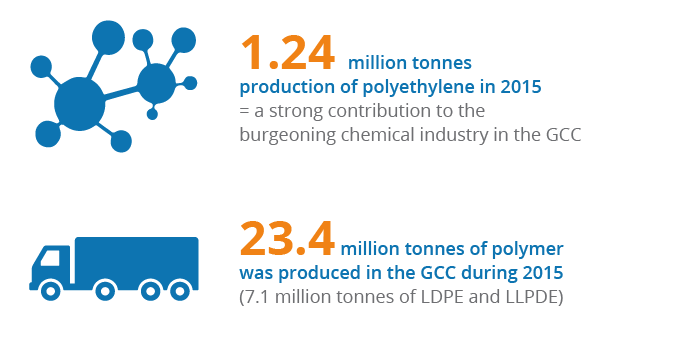 We utilize the associated and non-associated ethane gas from petroleum production, unlocking the potential of Qatar’s hydrocarbon resources and paving the way for a robust and highly profitable petrochemical industry – creating a strong polymer value chain. 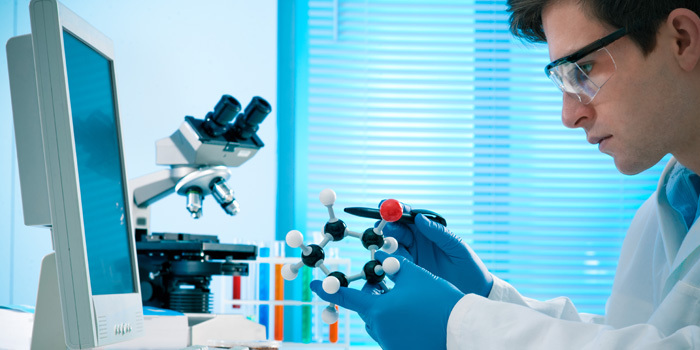 We transform ethylene into polyethylene, a product that has thousands of applications and has helped to improve the quality of lives for millions through countless ways. Specifically, QAPCO produces low- density polyethylene (LDPE), and linear low-density polyethylene (LLDPE) through its subsidiary Qatofin. Additionally, QAPCO and two neighboring companies (NGL and QP Refinery) are extracting sulfur from their processed streams. Those different sources of sulfur are then gathered at QAPCO, treated and exported, mainly to the Indian subcontinent. Due to its purity and low moisture content, the sulphur produced by QAPCO is in high demand. But as we have continually displayed, QAPCO does much more, by increasing the efficiency of this transformative process reducing the negative impacts on the environment.